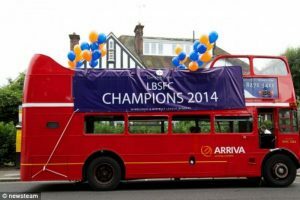 Imagine 60 of us aboard an ‘open-topped’ London bus draped with Weather Modification banners, touring the City for a few hours! This could happen in July or August!! We’ll also be able to get off to hand out flyers/pop to loo(!) during the trip. 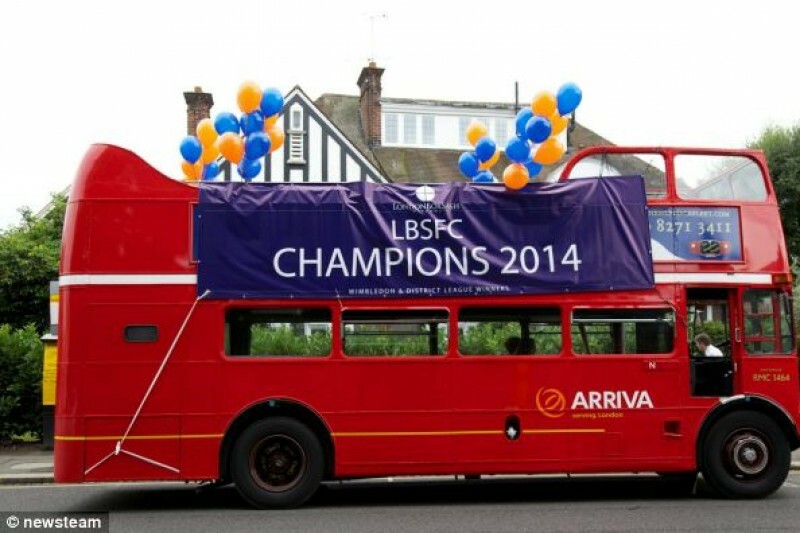 However we can’t book a bus without a deposit and HUGE banners won’t come cheap either. Anyone donating a suggested minimum of £20 will be able to attend this event… if they want to! Obviously first come, first served (but see below)**. Can’t fix date without deposit, so time/venue yet to be decided. 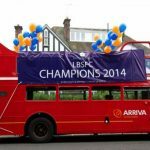 **Should there be more wishing to attend than the allocated number, we could hire the bus for longer and have TWO sessions with a second group being picked up at a pre-arranged time/place, likely the start/finish point. Click here for more info and to contribute and/or book your place. All contributions welcome – thank you in advance! THIS IS A ‘MARCH’ WITH A DIFFERENCE, SO COME AND HAVE FUN WHILE RAISING AWARENESS! SEE YA THERE!